1、 Lumps categories: candy, chocolate, biscuits, beans, peanuts, pistachios, puffed food, daily necessities. 2、 Granule: monosodium glutamate, granular medicines, capsules, seed, chemical raw materials, sugar, essence of chicken, melon seeds, peanuts, pesticide, fertilizer, feed, and so on. 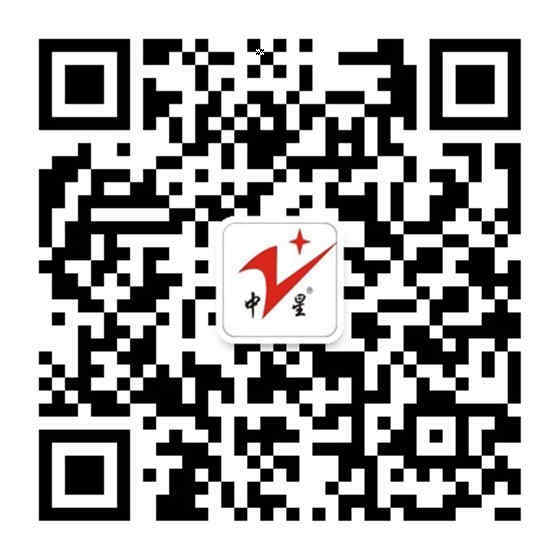 3、 Powder categories: condiments, monosodium glutamate, milk powder, glucose, washing powder, chemical raw materials, refined sugar, pesticides, fertilizers, and bait. 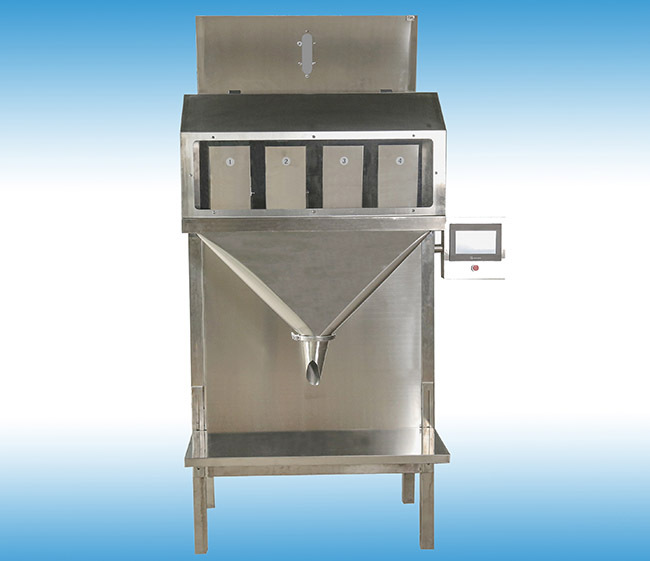 4、 Liquid/paste categories: detergent, rice wine, soy sauce, vinegar, fruit juice, feed, tomato sauce, peanut butter, jam, chili sauce, bean paste and so on. Convenient operation, control the use of Japan’s OMRON PLC, with touch screen man-machine interface control system, convenient operation. 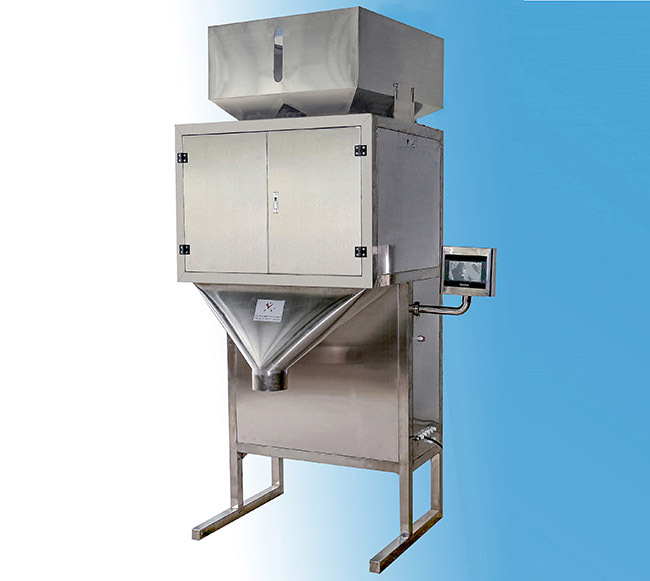 The automatic detection function, if not open the bag or the bag opening is not complete, not feeding, not heat sealing, bag can be used again, do not waste material, for the user to save the cost of production. Safety device, when the working pressure is not normal, it will alarm. The level of bag feeding, bag storage device can store more packaging bag, bag quality requirements on low, bags, bag rate is high. With no oil vacuum pump, avoid producing environmental pollution. 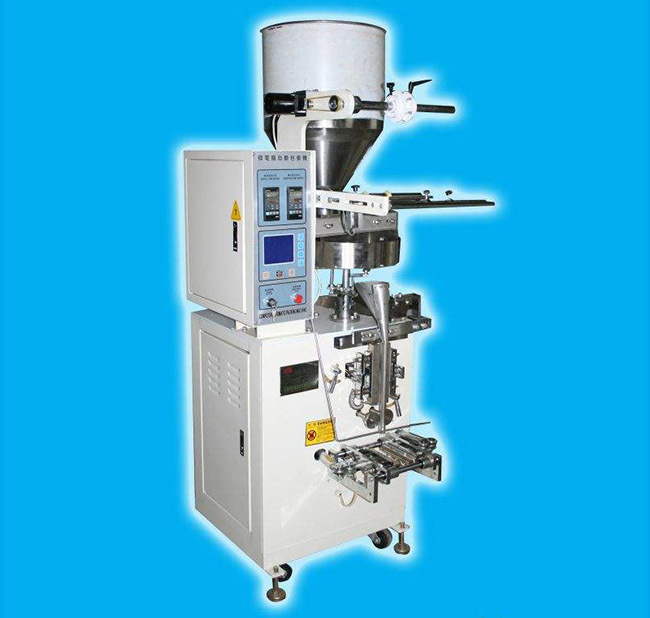 Package material loss is low, the machine is the use of preformed bag, packing bag pattern perfection, good sealing quality, from the surface to improve the grade of products. 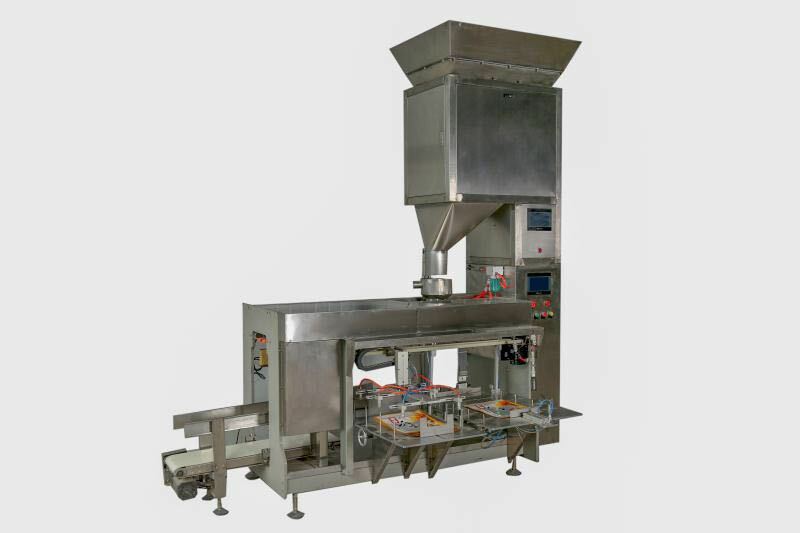 In line with food processing industry standards of hygiene, machine and materials or packaging bag contact parts adopt stainless steel or other materials meet the processing requirements of food hygiene, ensure food and health and safety. 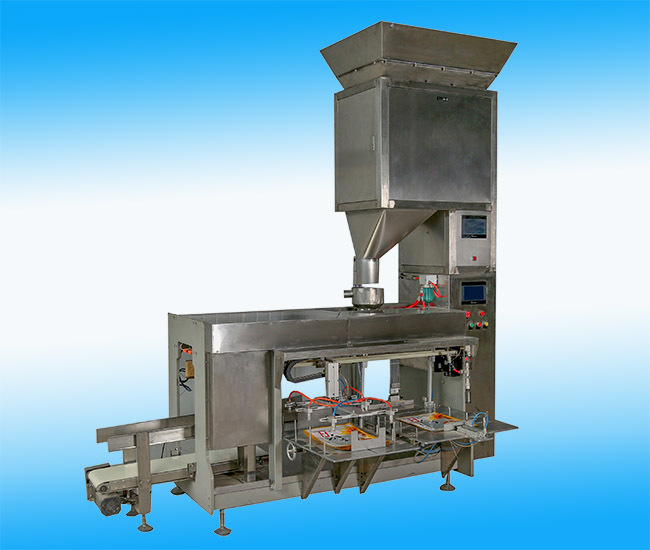 Packaging a wide range, by selecting different metering device, can be applied to the liquid, paste powder, granule, irregular lumps of packaging materials. Packaging bags to adopt to a wide range, for the multilayer composite phosphine, single layer PE, PP and other materials made of prefabricated bags, paper bags can be applied.